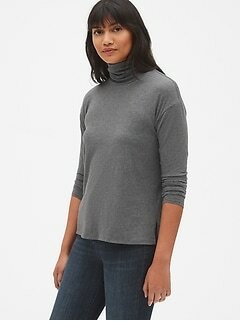 A Gap turtleneck is comfortable, warm and fashion forward. 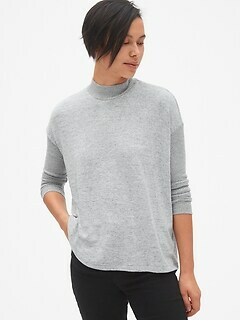 Our turtleneck styles are always popular and our selection includes a variety of styles including button-ups, cowl necks, zip-ups and more. 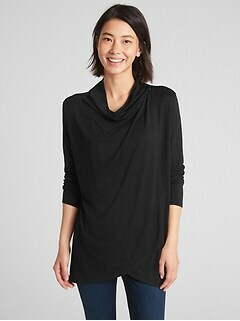 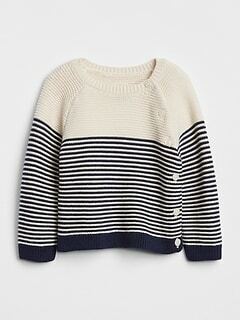 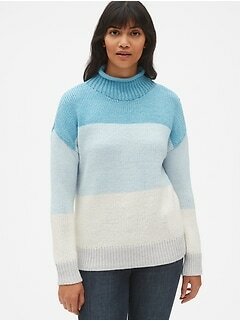 Enjoy cozy turtleneck fashions in cotton, wool, cashmere, knit and more. 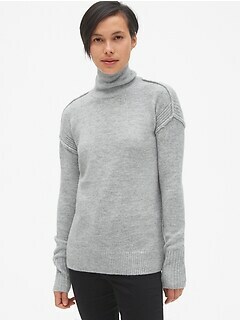 A turtleneck from our collection is a versatile addition to your wardrobe.